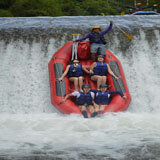 Bali Paragliding is an adventure endeavor over the air by way of the use of parachute which relies upon on the weather. 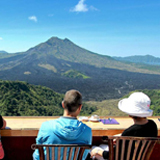 Bali Paragliding adventure is made for those who prefer the undertaking and journey flying over the stunning coastal cliffs in the southern phase of Bali. 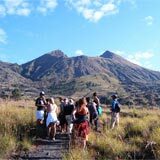 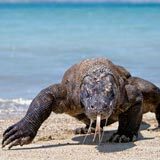 The day out will start at your lodge then drive 45 minutes to the region at Sawangan hill in Nusa Dua. 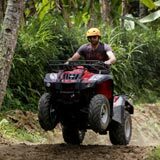 Arrive there you will be introduced to our Bali Paragliding trainer who will give short brief and information about what to do during your flying. 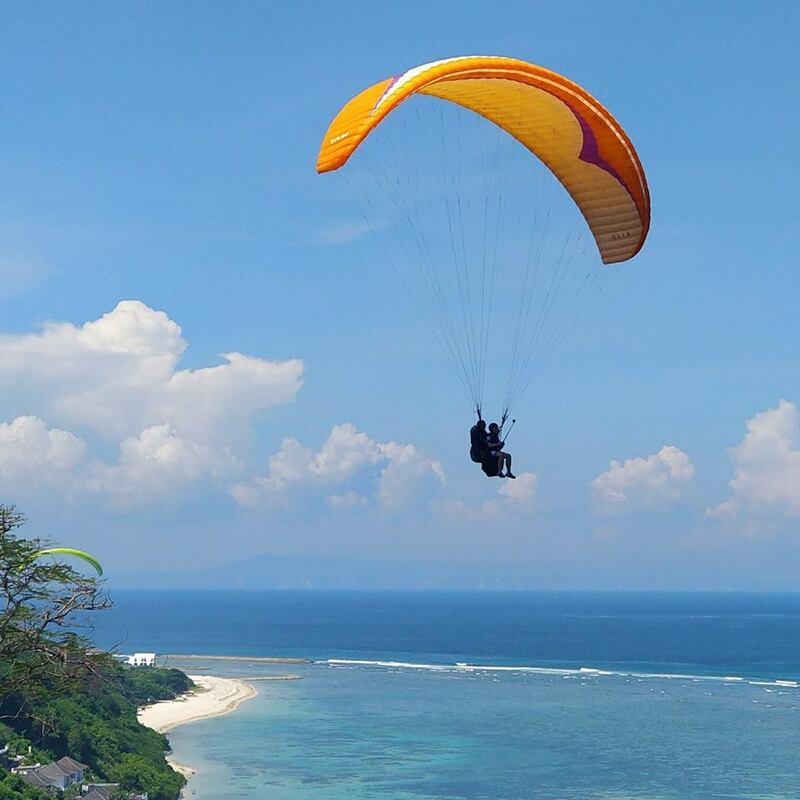 The length of Bali Paragliding is approximately 12 minutes tandem flight with expert paragliding pilot who will accompany you to enjoy the beauty of Bali from the sky. 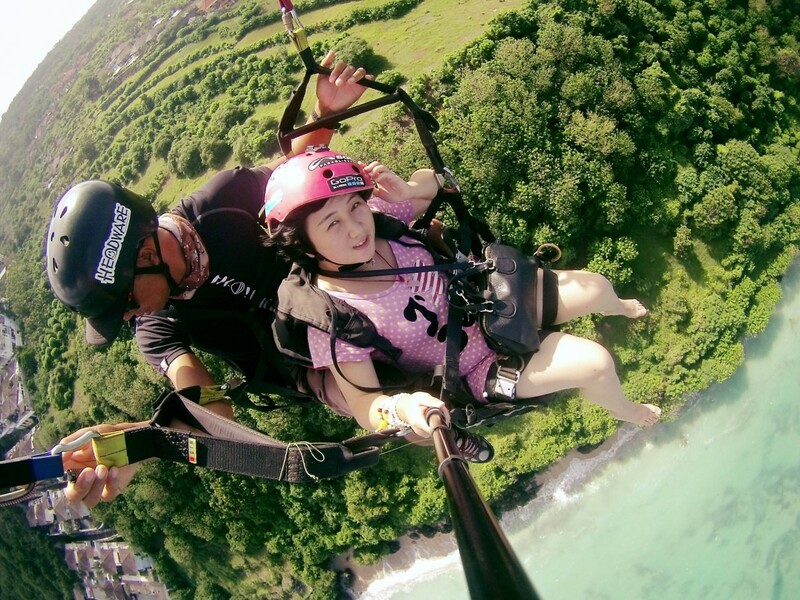 Enjoy the beautiful flying southern day trip to Bali with Tandem Paragliding Intro. 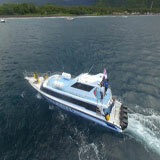 Its amazing, simple, easy, safe and for each person with professional Bali Paragliding pilot. 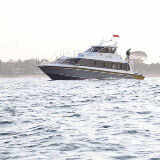 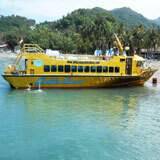 You additionally can share your experiences course and Bali Paragliding with photography. 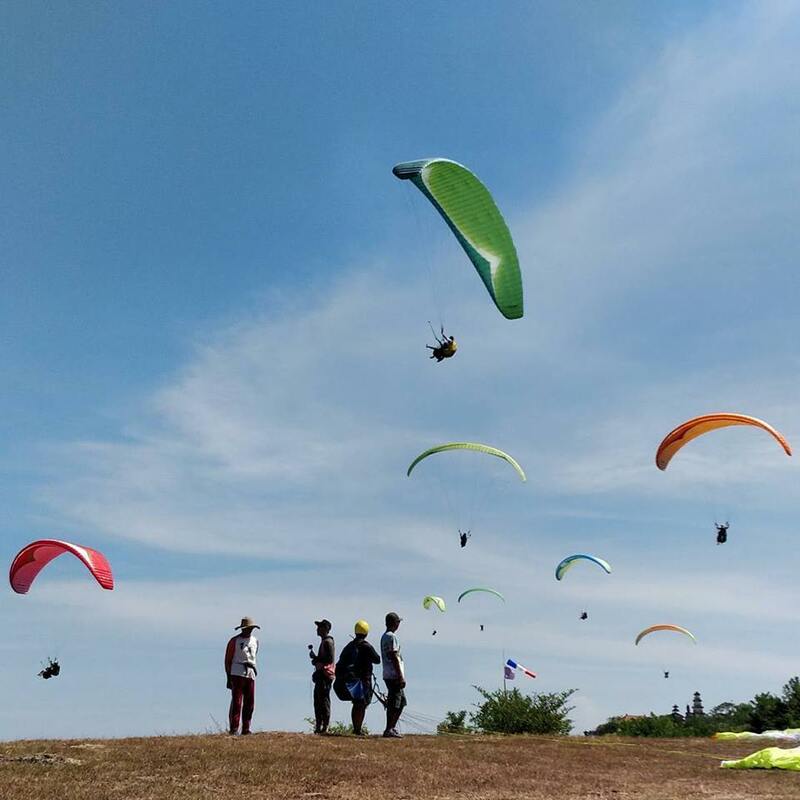 Undoubtedly one of the great matters to do when touring to Bali is to journey paragliding and discover the panorama from the sky. 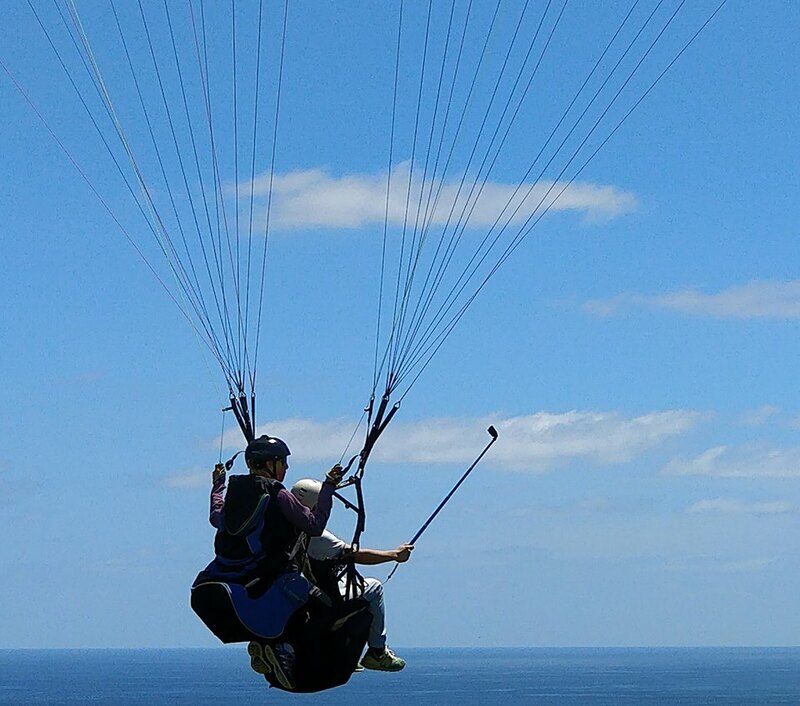 Cash money for a soft drink in the restaurant, photo or video Paragliding.